Kat and Dan's Jasper engagement session. 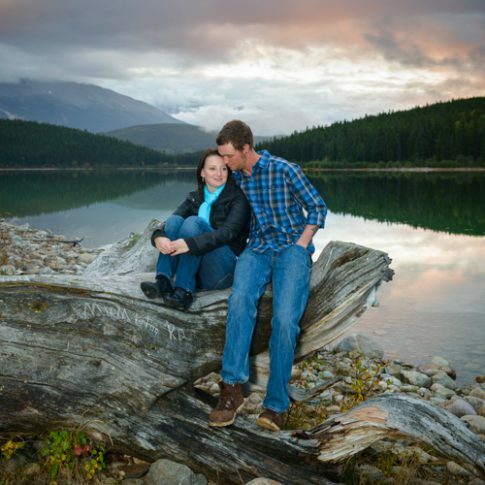 Jessica and Mark's fall e-session in Canmore, Alberta. Valerie & Bill's e-session in Banff, Alberta. E-session at Lake Louise with a western flavour. 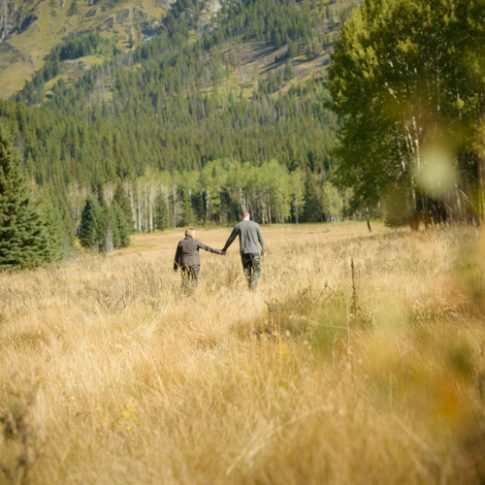 A romantic engagement session in Canmore and Banff, Alberta.